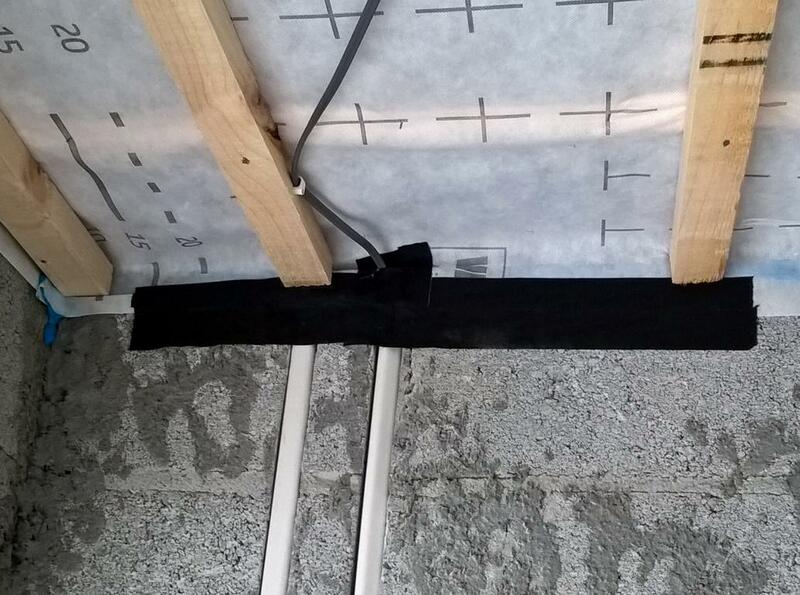 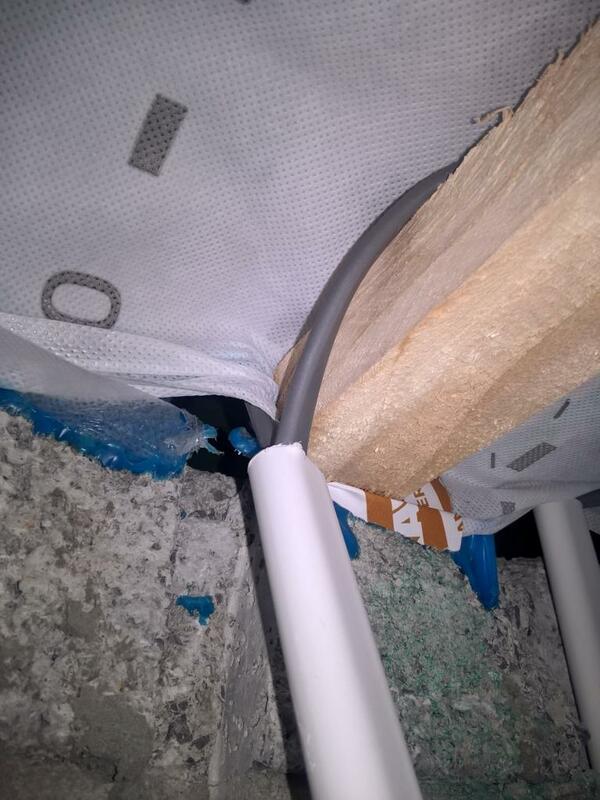 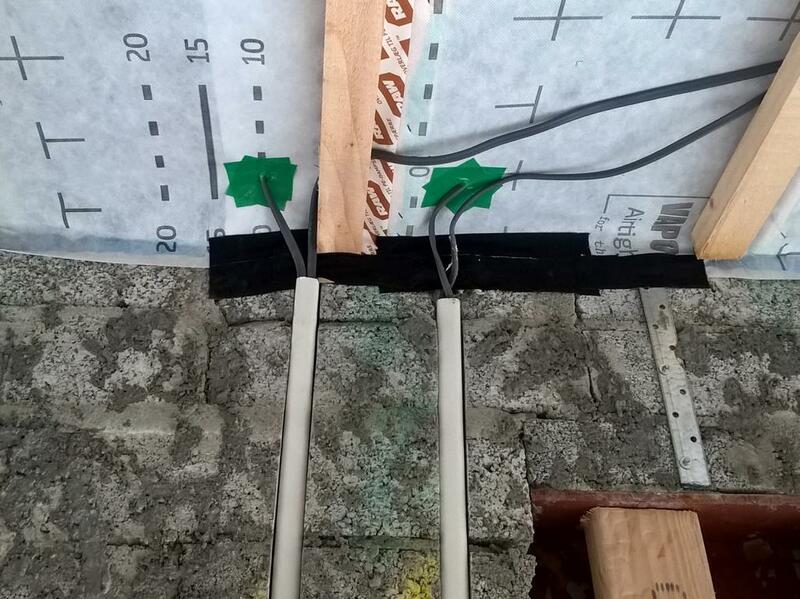 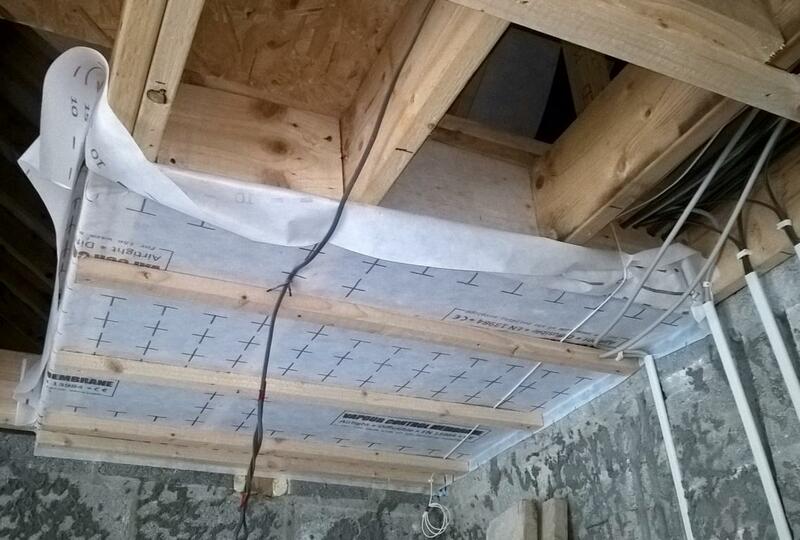 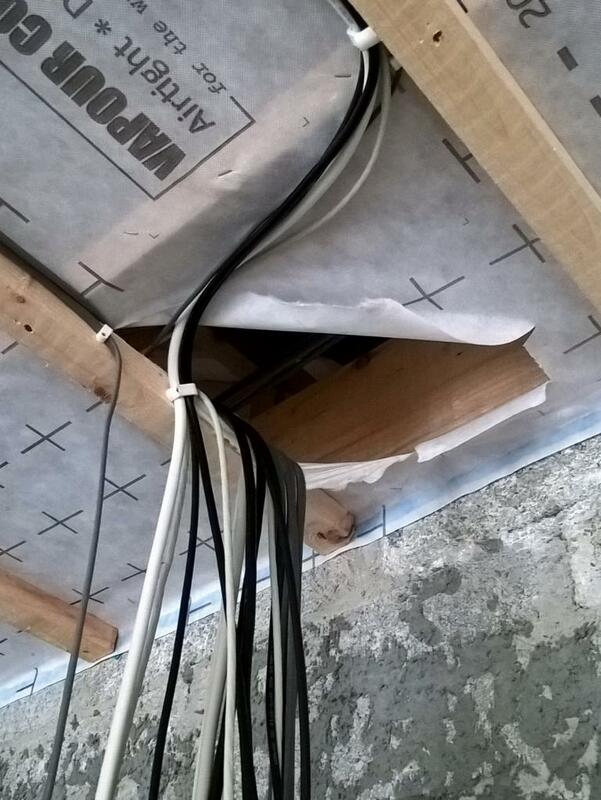 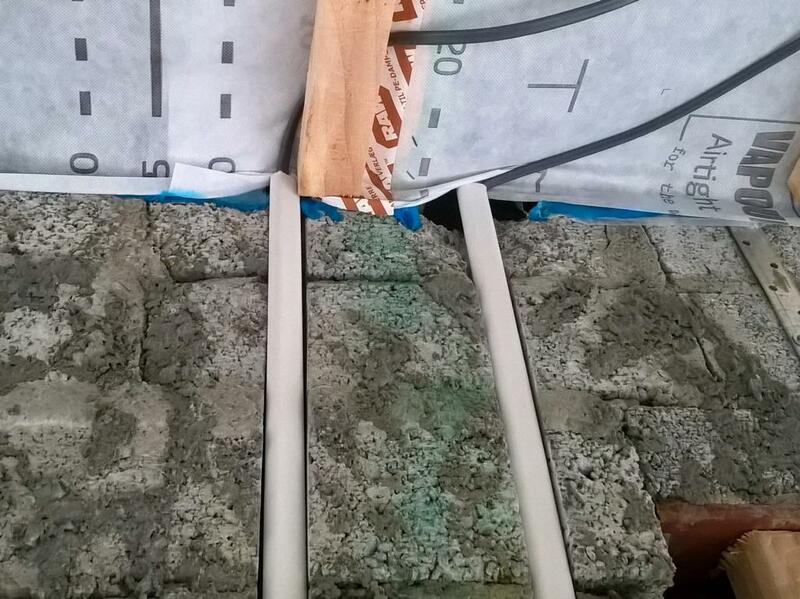 It can be pretty devastating to see, how other trades dealing with already installed airtight membranes afterwards. 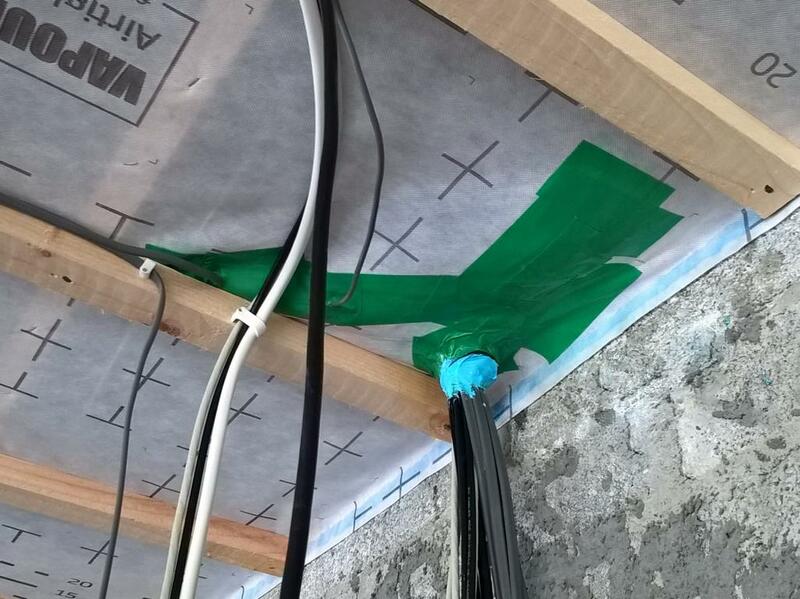 No matter how bad it looks for the moment - all these additional and unexpected leakages need to get sealed properly again. 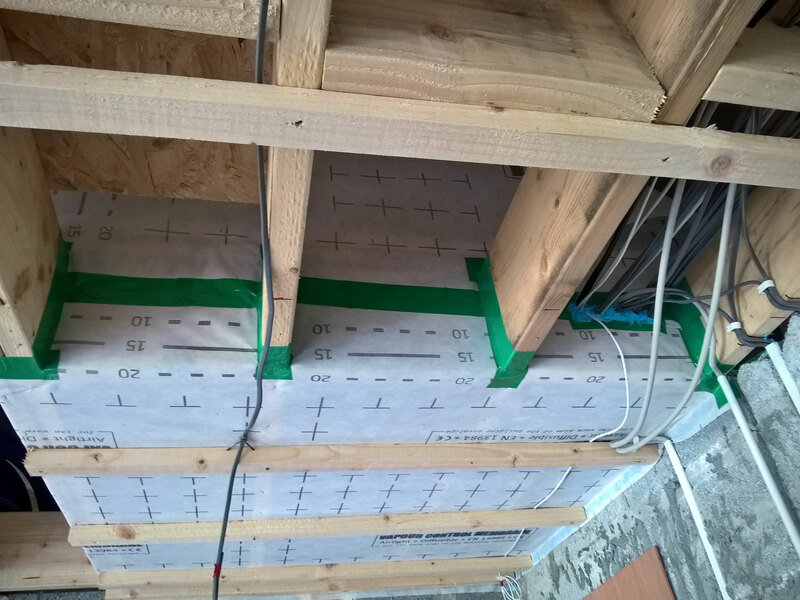 Professional airtight installers will find solutions to bring messy installation back to a high airtight level.